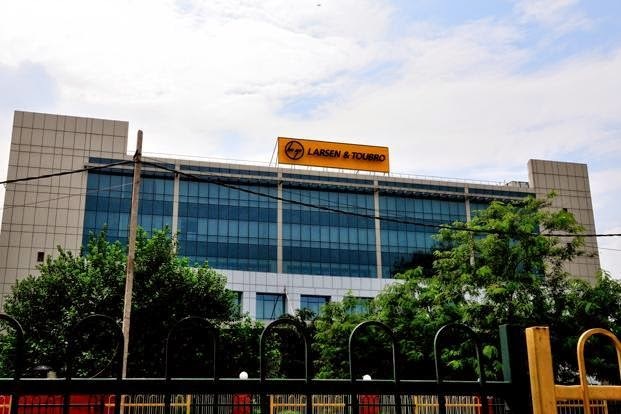 Want to get job in L&T? then apply for the post of civil engineering jobs now in L&T. This is the right time to reserve your post. Check the details below. We are a team of more than 50000 professionals spread across the globe. We combine a proven track record and professional skills, woven together with a culture of trust & caring. Consistently rated among the best employers in the country, L&T offers unmatched leadership opportunities & growth. Our innovative approach is built on empowering employees to take on challenging assignments and explore their potential. Specific Locations : Pune, Mumbai / Navi Mumbai / Thane, Bangalore, Hyderabad, Kolkata, Chennai.